After a long day of reporting, my photographer friend and I were in search of something quick to fill our stomachs, but paramount, was finding a place with WiFi. Usually, this isn't too difficult, but in Mount Hope, it was trying. We bopped around to a few places before we saw a Boston Beanery and decided to try our luck there. 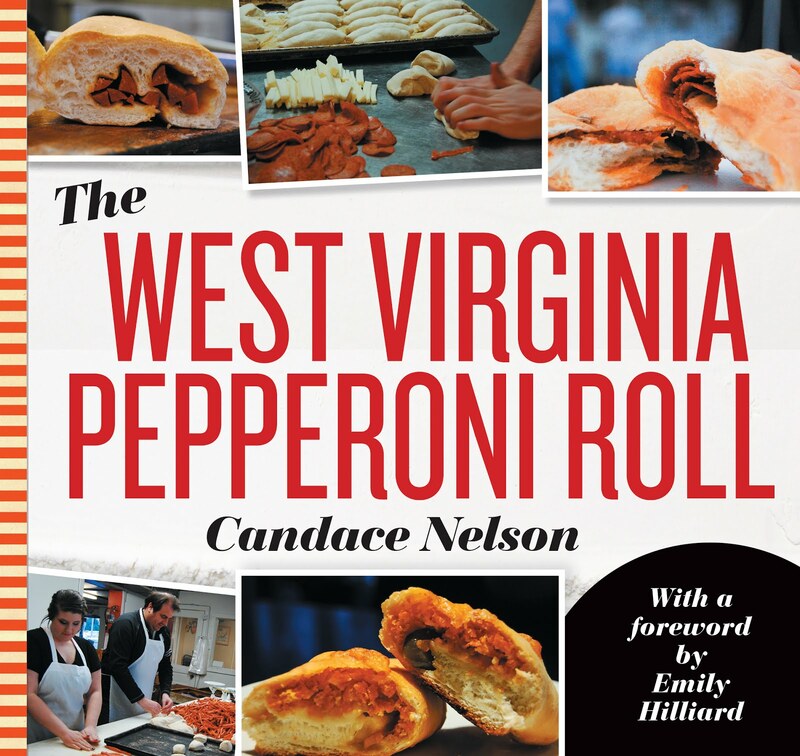 The Beanery has three locations in Morgantown: Downtown, Evansdale and at the Pines. So I had an idea of what I was getting myself into. I called beforehand and asked if they had WiFi. They confirmed that they do. We were a little frazzled trying to connect to the WiFi with workers who really didn't have the slightest clue. 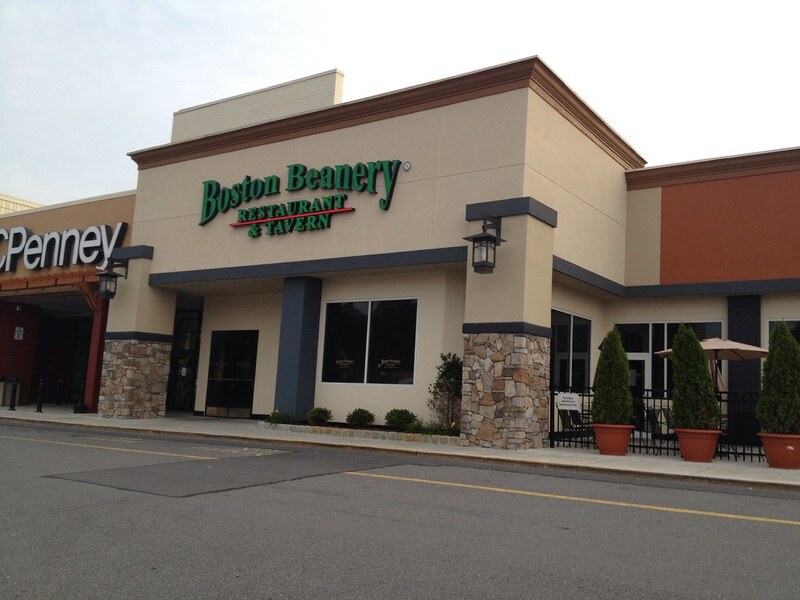 I ended up connecting to a random business because for whatever reason, the Beanery network wouldn't work. But in the midst of this, I quickly ordered a grilled cheese (and curly fries) with a cup of lobster bisque. I don't remember how long it took them to deliver the food, because I was still trying to fidget with the internet, which they weren't really helpful with. 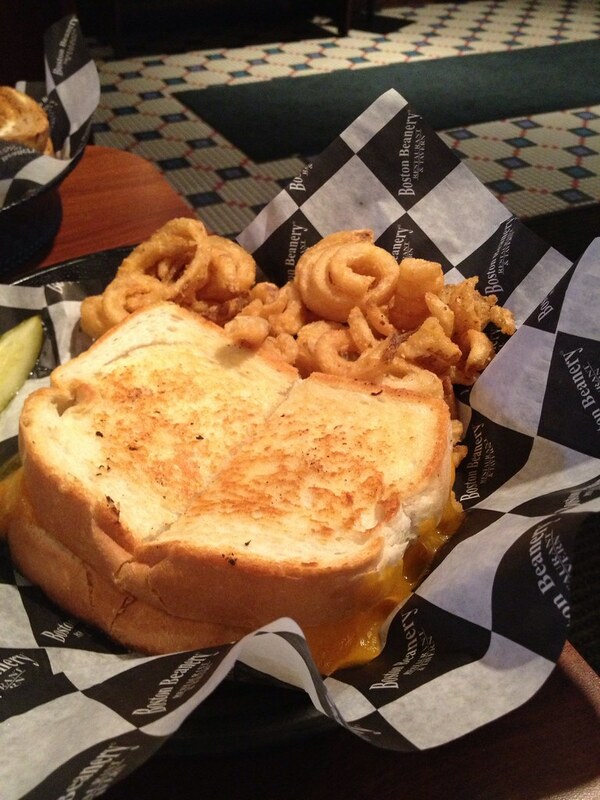 But sooner or later, I got my cheddar cheese grilled cheese.It was on two slices of thick, toasted bread. Cheddar cheese oozed out the edges. 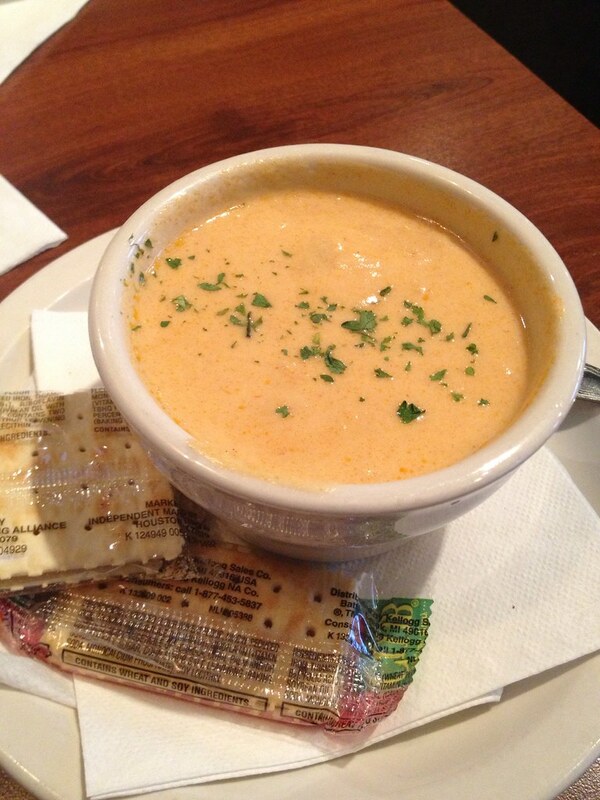 I plopped each bite into the buttery, sweet lobster bisque. I was pretty satisfied with my meal. It was simple, comforting, but good. I just wish my service had been a little bit more helpful.